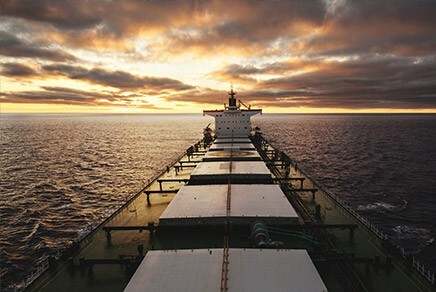 In 1980, RTM was founded on the belief that, while moving complex cargo across the ocean’s wide expanse can be stressful and complicated, a small expert firm who has long-term relationships with carriers across the world, deep knowledge, extensive agency relationships, and a friendly personalized way of doing business could be a welcome addition to the ocean cargo industry. RTM was founded on three principles — experience, innovation and integrity. 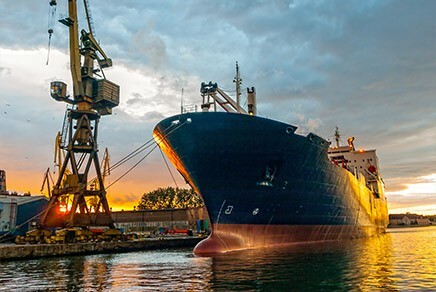 Founded by cargo shipping veterans, our vast experience in every aspect of ocean transport and logistics is a critical difference which RTM clients appreciate shipment after shipment. We demand innovation from ourselves and our worldwide network of agency and logistics partners because rare are the times in our business when the shortest distance to the destination is ever a straight line. Since RTM has relationships with many of the world’s most respected carriers, we are free to develop highly efficient trans-ocean strategies that move your goods faster, with less wasted time and always at rates that are among the most competitive in the industry. We never lose sight of the fact that every day our customers around the world entrust us with complex and expensive cargo. The documentation may declare a specific commercial value to each shipment, but the trust our clients place in us we consider to be priceless. We recognize you have an ocean of choices when it comes to who provides your trans-ocean cargo and logistics services. But the reasons you should choose RTM are the same reasons companies around the world choose RTM every day – our industry-acclaimed “service after the sail” commitment to excellence and our competitive prices. Our 30 years of experience allow us to spot potential issues before they emerge, which provides our clients peace of mind. And because we’re not tied to any one carrier to move your goods, we leverage a worldwide network to provide the most effective solutions and the industry’s most competitive prices.